The balle-balle land has quite a lot to offer with regards to shopping. 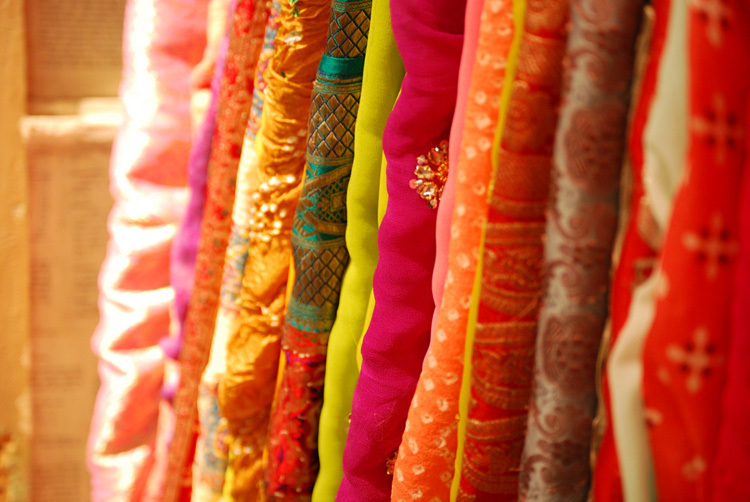 Punjab is one of the largest manufacturers and exporters of handlooms and handicrafts. Everything available here carries a stamp of its rich culture. Almost all tourist places in Punjab, from Amritsar to Ludhiana and Chandigarh, provide shopping opportunities and have a lot to offer in terms of traditional and rich crafted ware. The kind of stuff you get here is colourful, authentic and traditional. 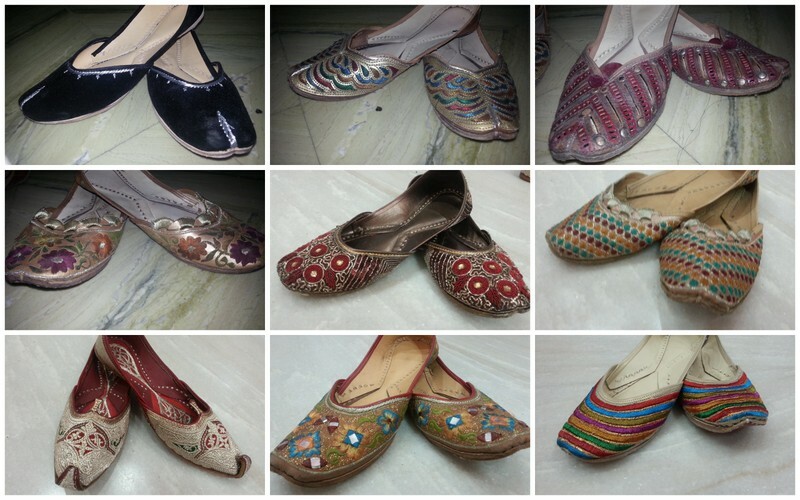 Footwear with beautiful embroidery and impressive patterns using a wide range of fancy materials, like beads, pearls, coloured threads, small mirrors and seashells, are a must-buy in Punjab. 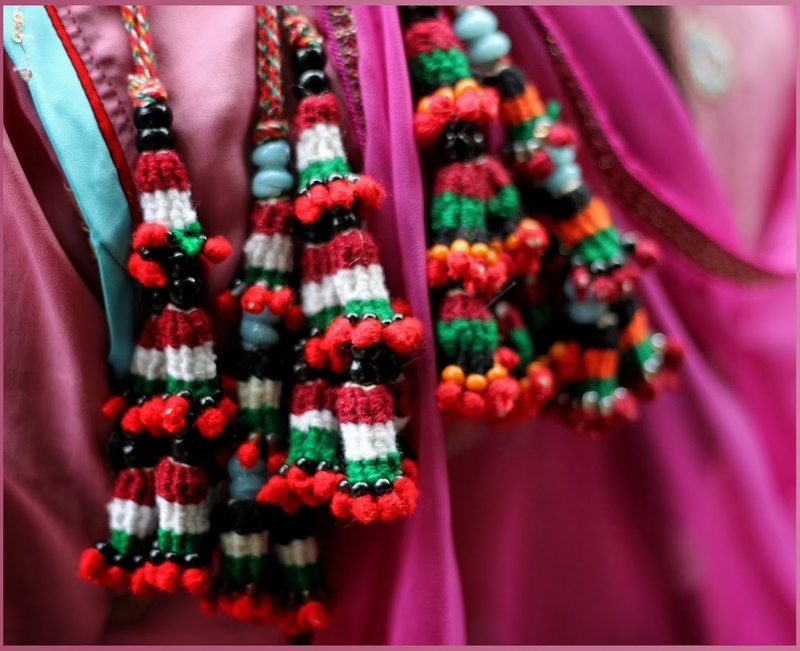 A form of craft in which artistic embroidery embellishes a shawl, saree, dupatta or the entire dress, generally used for special occasions like weddings and other festivities. 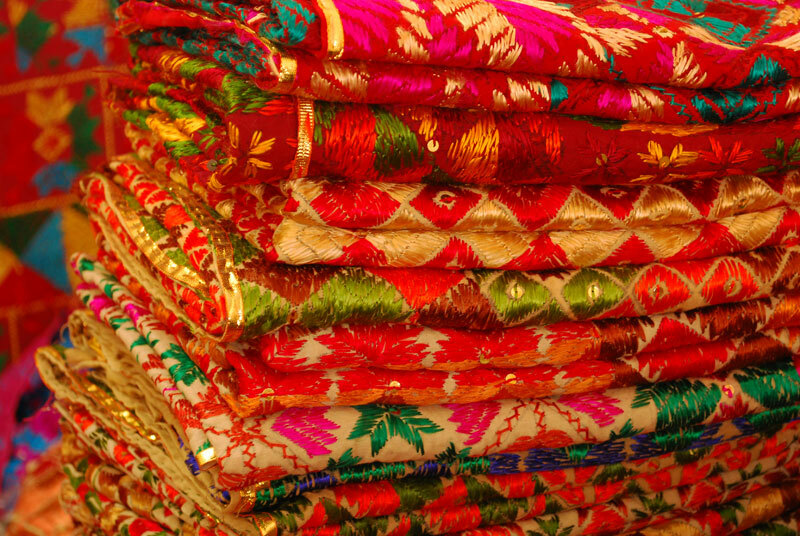 A special kind of thread is used for phulkari, which is called ‘pat.’ The designs used are varied. Parandis are attractive hair ornaments, worn at the end of a braid. These parandis are woven out of attractive silk threads, clustered together artistically, in a variety of designs and patterns. 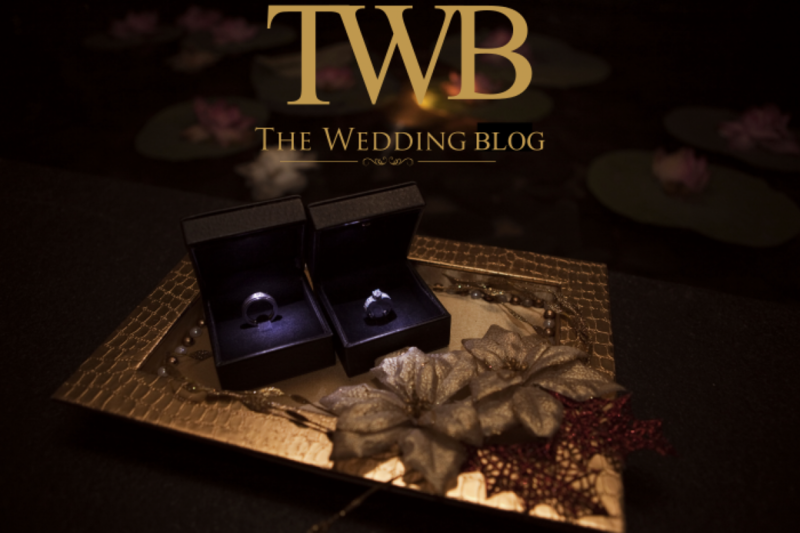 Mentioned above are just a few things traditional to Punjab and can be used for wedding trousseau, placed on the shagun thali or just give a piece of handcrafted stuff from Punjab as Wedding Favours! Previous 7 Fun Attractions to have at your Wedding! Next If you think Indian Wedding outfits are the prettiest, you will be surprised at these Wedding outfits from around the world!